Project Morry was born out of summer camp pioneer Morry Stein’s dream that all children, regardless of economic status, should experience the life-changing gift of summer camp. 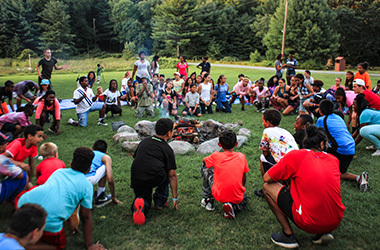 Beginning as a summer camp experience, Project Morry has grown into a comprehensive year-round youth development organization, with Morry’s Camp still at the heart of our program. 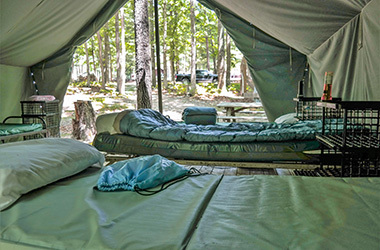 Campers lodge in platform tents with a group of 10-20 other campers of their own age and gender. There are at least 4-6 counselors assigned to each tent. All members of the group are responsible for keeping their tent clean, and together, decide upon the best way to share the responsibilities. Project Morry provides campers with opportunities to explore many new activities, develop physical and creative talents, play and explore nature. Our program strongly values education and learning. Campers receive ongoing educational enrichment and challenges through reading, writing, workshops and project-based learning. 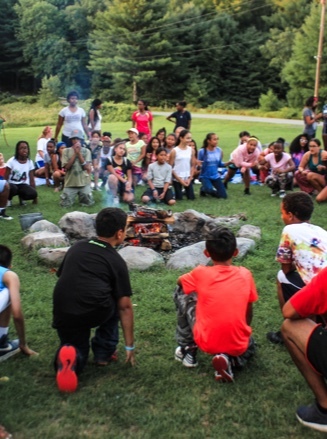 As campers progress through our program, day and overnights trips play a larger role in their camp experience. 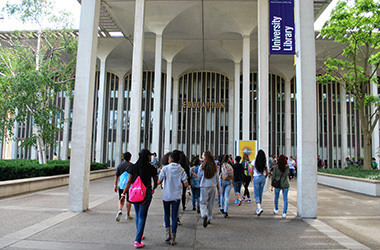 Our rising 8 through 11 graders visit other camps and colleges, have overnight camping retreats and enjoy a variety of outdoor educational activities. 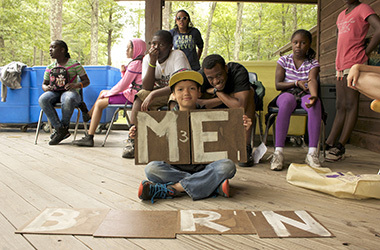 Morry’s Camp is the first phase of the Project Morry program that each student will experience, spending between 3.5 and 7 weeks at camp each year depending on their school grade. Camp is an opportunity for young people to be away from home, try new things, learn, and be around positive and caring adult role models. Being part of a group is a big component of the camp experience, allowing campers to develop new friendships, work through challenges, gain a greater sense of personal responsibility, and develop their self-esteem. Morry’s Camp support staff, counselors and education specialists are carefully selected and specially trained to be the best teachers, role models and caretakers.